My husband repaired our kitchen chairs last Saturday. The back fell off one of the chairs after my daughter had pulled it over on the floor. So he did a little maintenance on them. I was cleaning some of the sticky off of them with Goo Gone. 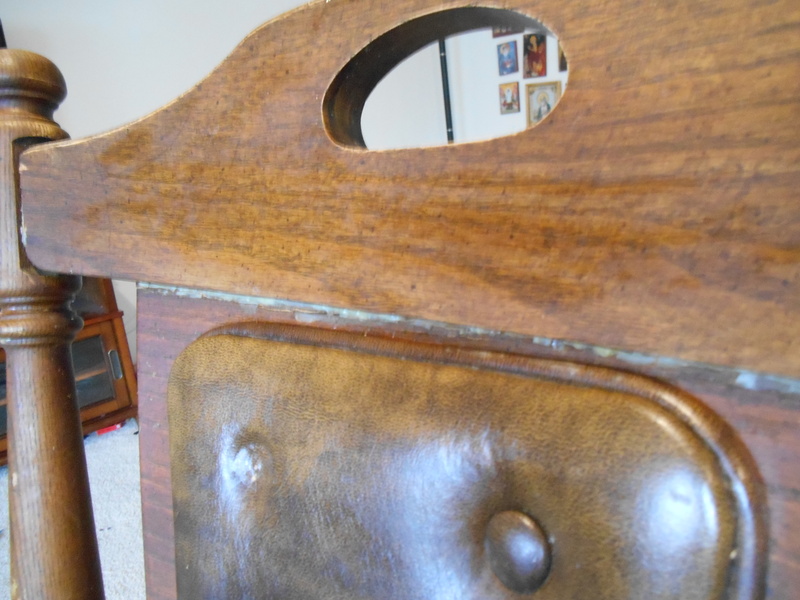 It worked on the leather seat cushions, but it made the wood on the chairs look absolutely horrible. So I found a cleaner to use for the wood. Thomasville Kitchen cabinet cream. It was the only cleaner that was for wood. 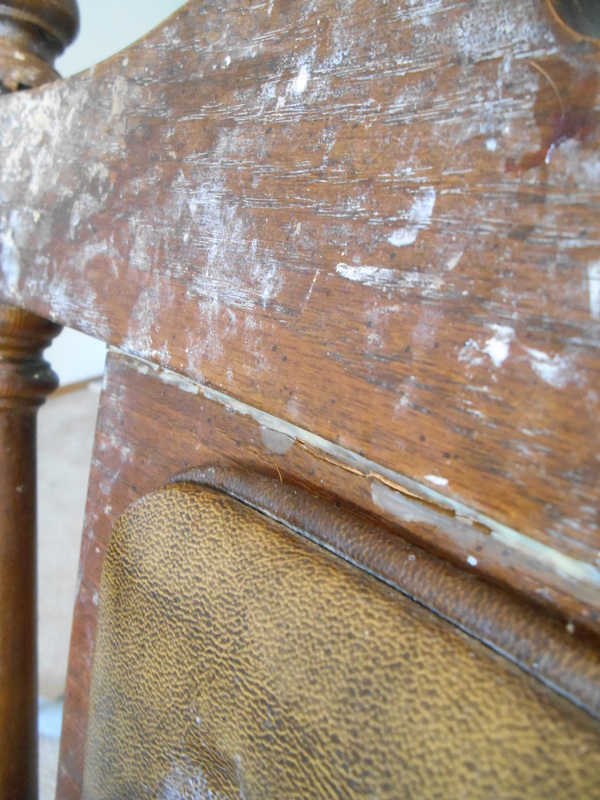 There were wood polishes and hardwood floor cleaner, but I chose this one… and good thing I did.